Be aware that you may not get the villa you thought you've booked! 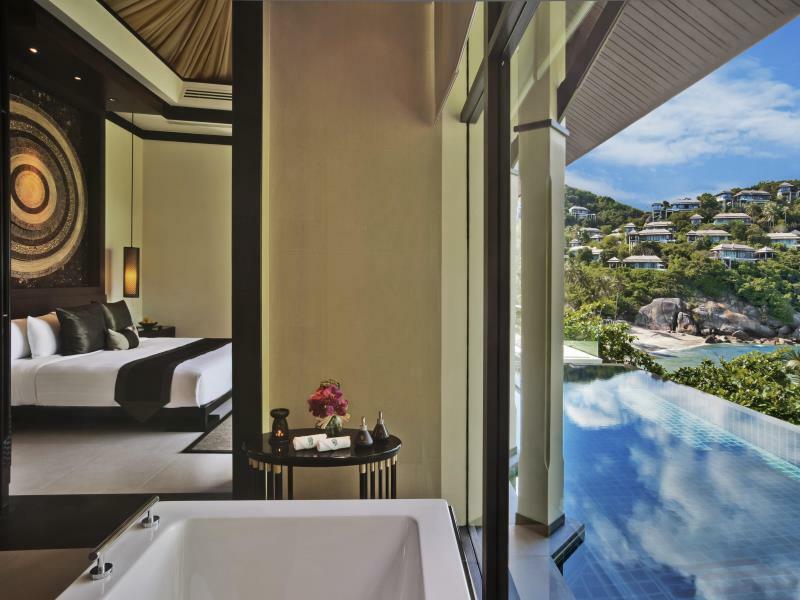 We booked the hillcrest pool villa, which is supposed to have great ocean view, however, what we were assigned to a room high up among the jungle!! After complained to our villa host, only permitted room switching the next day to a villa with bay view. 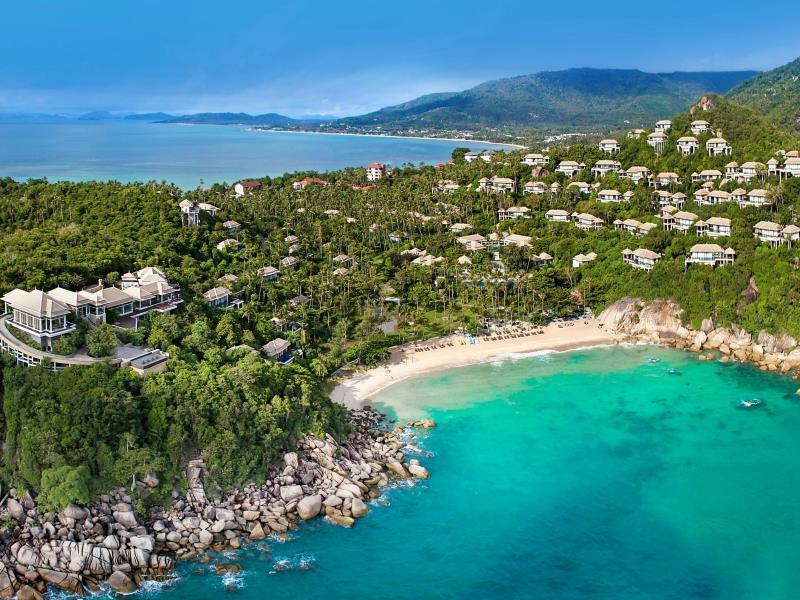 Compared with what we experienced in Conrad Koh samui, I think banyan tree is definitely over priced for what you got. No matter the overall environment and seriveces provided. Nice resort, Friendly staff, Clean place definitely a good choice for couple or older age kids but not advise to go with kids below 3 years old, do not have kids priority when come to buggy service, simple activities in the kids club and most of the activities need to pay for it. Resort got Free transport to their shopping mall. 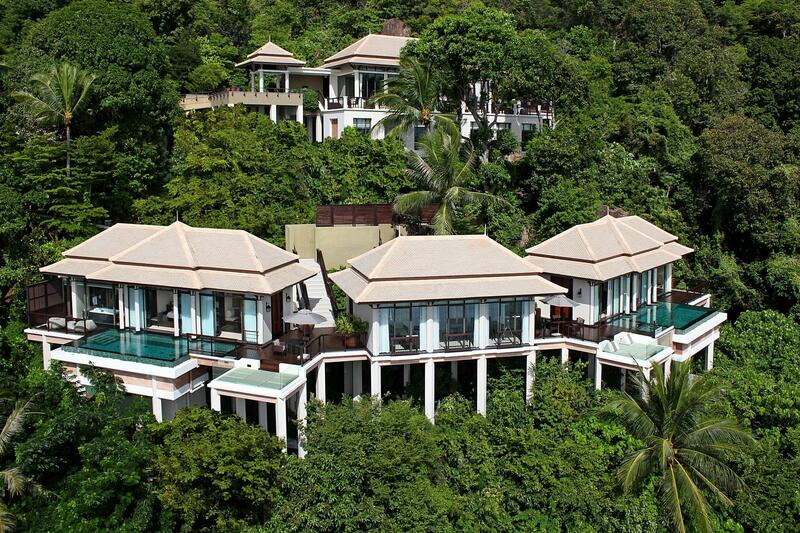 We spent 4 days in the Banyan Tree Samui. Our 10 years old daughter loved all the activities in the Kids Center, the pool in our villa, where she swam every morning and evening, and the resort's beach. It is a great place for snorkeling beginners. Other than that, our stay was very relaxing. We enjoyed the food and the staff was incredibly friendly.